Pets can be wonderful and even have a calming effect on people. But they aren’t just for Christmas. I understand the dilemmas people go through when they start to seriously think about getting a pet. “I’m ready for a pet” You think, or you’re still unsure. Here’s what you really need to think about. Can you offer them a good quality of life? Different animals have different needs, the same way a puppy will need more attention than an adult cat. How much of your time are you willing to give? Young animals need to be taught what is right and wrong, it’s like working from a clean slate. You need to be there to guide the young and naive to a proper way of living with you in your home. Puppies need to be socialised, and you can even take them to puppy classes. Ever come across a rowdy dog in the park that you just think ‘the owner needs to train that pup!’. Investing your time to properly train a puppy will ensure they’ll grow up a wonderful and obedient pet. Or you could be thinking of adopting an older pet, that’s wonderful. I like to actively encourage people to adopt from their local shelters over buying from shops or breeders. There are even purebreds that have given up to dog shelters, and kittens in abundance during the peak seasons. So please check the shelters before you buy! If you have enough time to think about what dog you want to get, then you have time to check the shelters for the breed you want. I’ve come across some breeders that do it thinking they can make a quick buck, but breeding with love and attention can rack up a hefty bill. They need to provide the best possible care for a pregnant animal, so they can give birth comfortably in the warmth and safety of their own home. Giving the animal the best possible start in life will set them up for the rest of their lives, this includes vet care such as vaccinations, and check ups. I also think breeders that care who adopts their pet’s babies are the ones that put the most amount of thought into the process. Seeing animals born into filthy crates and side streets just break my heart. Can you afford to give them the life they deserve? I’m not implying you must give your dogs golden bone toys, and cashmere wool balls for your kittens, but can you afford to give them a good quality of life. This is subject to you as a person. If you like scrimping, then by all means carry on and keep finding the best offers, but don’t expect to get all vet bills for free! You need to be responsible for neutering, check ups and vaccinations for your pet. You don’t need to feed them gourmet meals everyday. If you’re only able to feed part dry food to your cat as you need to go to work, then that’s fine. Dry food was created for the busy people, but I highly encourage people to not feed a purely dry food diet. Pet’s are similar to people, you can’t eat dehydrated food and biscuits all of your life! Going back to my first point, always keep in mind how long your pet will live. Cats tend to live up to 15 years but the oldest cat alive is Tiffany Two at 26 HUMAN years old! RSPCA – check your local RSPCA for adoptions. Dogs Trust – All shelters offer great advice. Official Registered Dog breeders list – Check here if you’re buying from a breeder. 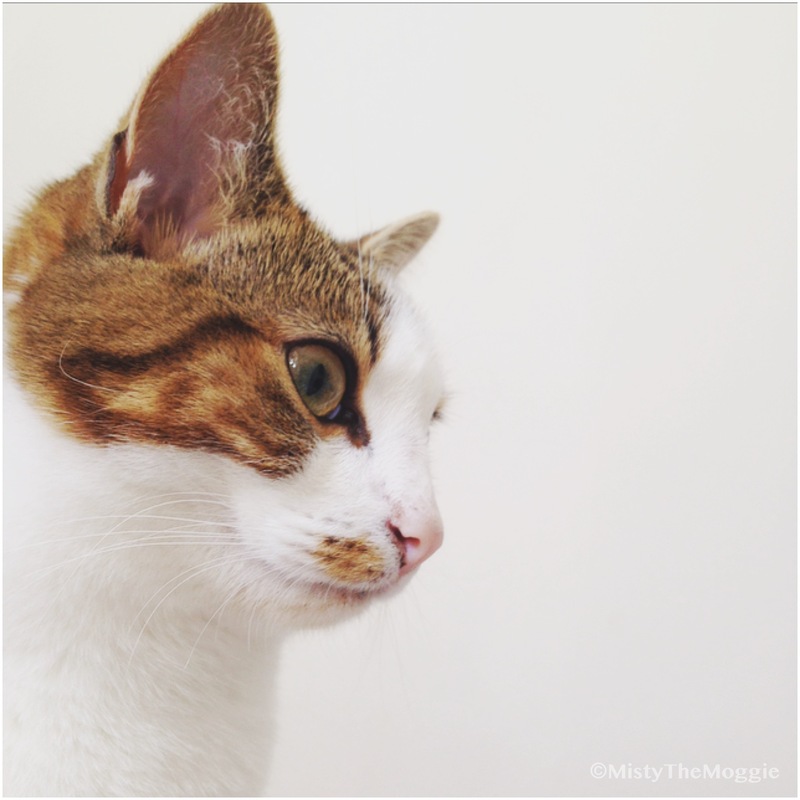 Mistythemoggie – my cat, she even has her own Instagram and Facebook! Fjarilflickans – A wonderful Ragdoll and Norwegian Forest cat breeder, she really cares about her fluffy friends. Raw feeding – I’m pro raw diet, as it’s really basic and natural. If you’ve given some real thought, and considered the points above then go ahead and find that perfect pet for life to spoil!